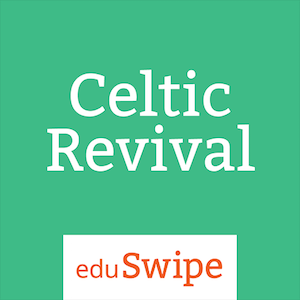 The eduSwipe Guide to the Celtic Revival by T. M. Moore is the story of Celtic Christianity and its development from 430 CE to 900 CE. 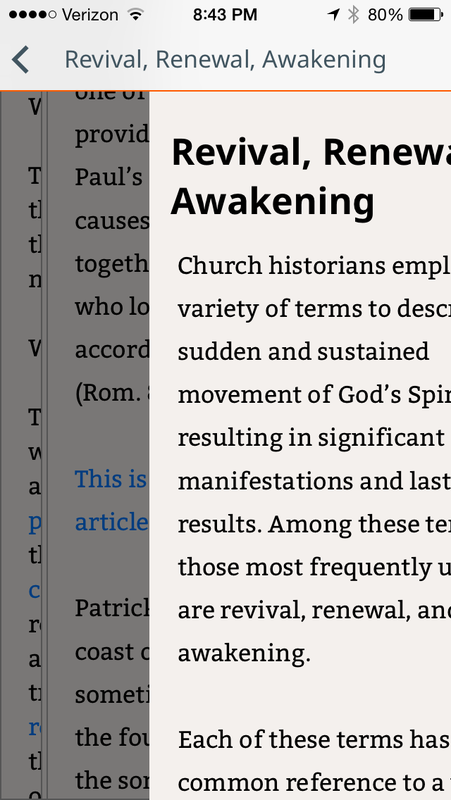 This period was sparked by the dedicated St. Patrick, who escaped from slavery and then returned to his former captors to share the Gospel. 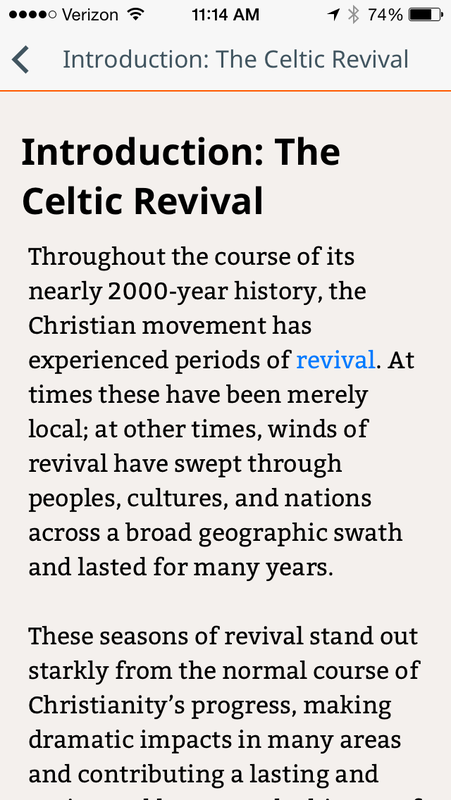 Following his lead, this fascinating cultural movement flourished for hundreds of years. 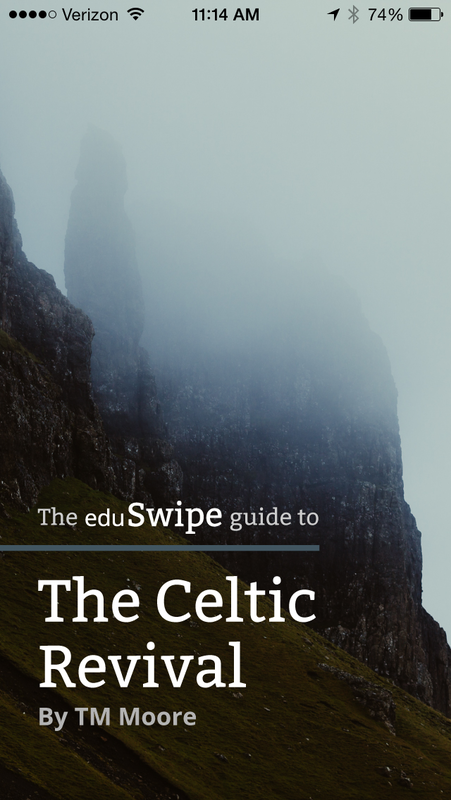 Author T. M. Moore has written dozens of short articles that allow readers to explore various aspects of the Celtic Revival at their own pace. 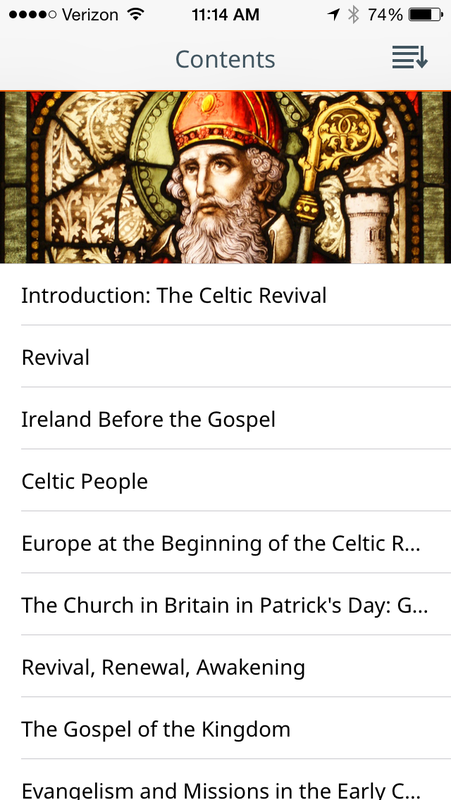 Whether you are looking for a quick reference to St. Patrick and his followers, interested in the revival’s historical setting, or seeking a general introduction to the revival as a whole, this guide offers users a fantastic tool to explore this period.